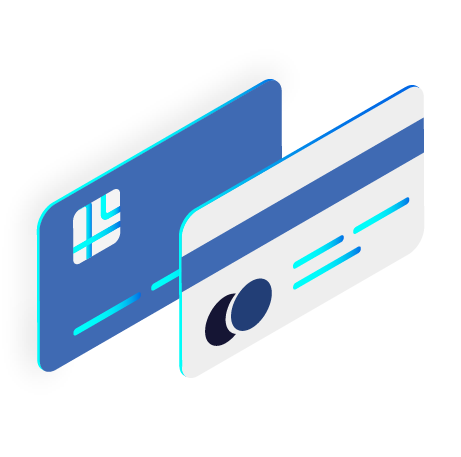 CheckAlt's Merchant Services provides highly advanced, fast, and secure credit card processing, allowing financial institutions to create a better experience for their business customers. 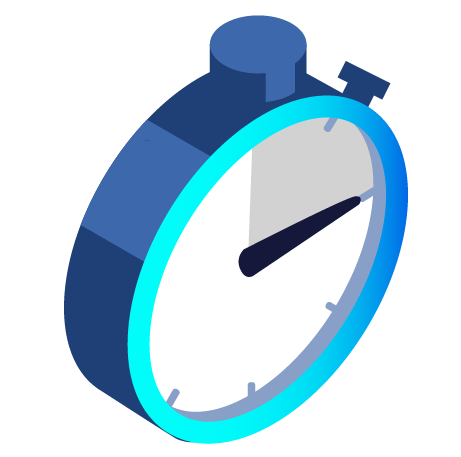 Get started right away with some of the fastest implementation for new accounts in the industry. Streamline your payment process with one consolidated system for accepting online, mobile, and in-store credit card payments anytime. 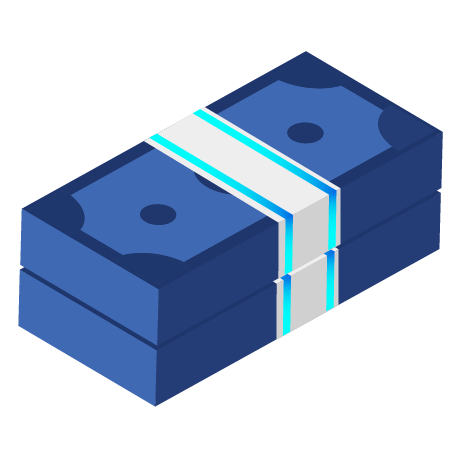 Enjoy improved cash flow and get paid faster with next-day funding availability. Your money will be doing what it should be doing—working for your business. 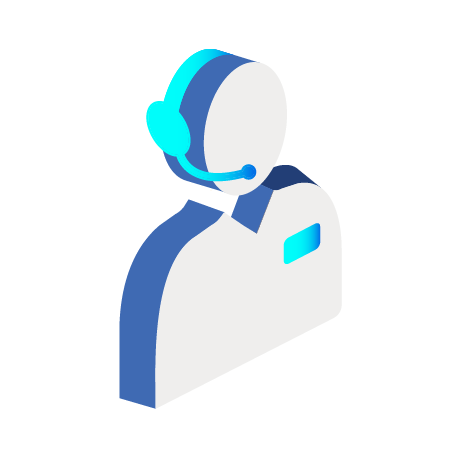 Our 24/7 customer success team will answer your questions and help keep things running smoothly for your business. 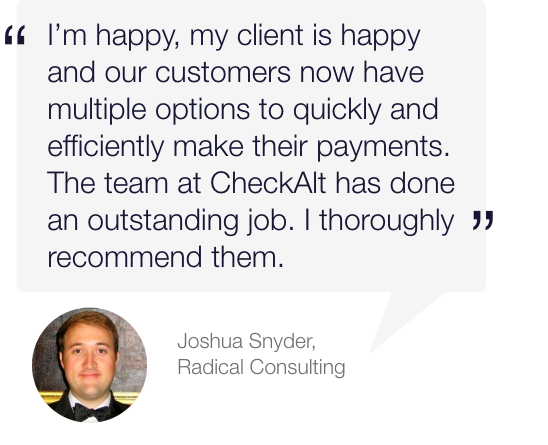 CheckAlt Merchant Services offers partner programs to provide financial institutions with the tools they need to grow and enhance client satisfaction. Profit from every new merchant account with various revenue share options. Attract new and expand existing business banking relationships. Boost non-interest fee income and grow demand deposit account (DDA) balances. CheckAlt Merchant Services offers a versatile solution to accept credit card payments every way customers want to pay. Easily meet compliance requirements. Reduce risk and enhance data security and privacy. Process both in-store and online transactions. Manage vulnerabilities throughout the payment process and simplify payment card industry (PCI) compliance. How does Merchant Services work for retail? 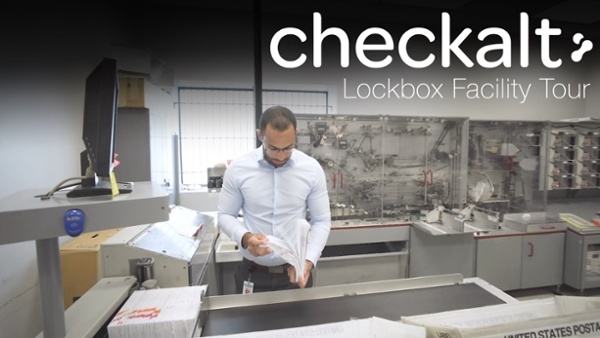 CheckAlt’s Merchant Services can help retail businesses process payments, manage inventory, track sales, and control costs without cash registers or terminals. Small- to mid-sized retailers can enjoy the benefits of big-box retailers at a price that fits the business. CheckAlt offers options to integrate with in-store and online stores/shopping carts. How does Merchant Services work for restaurants? 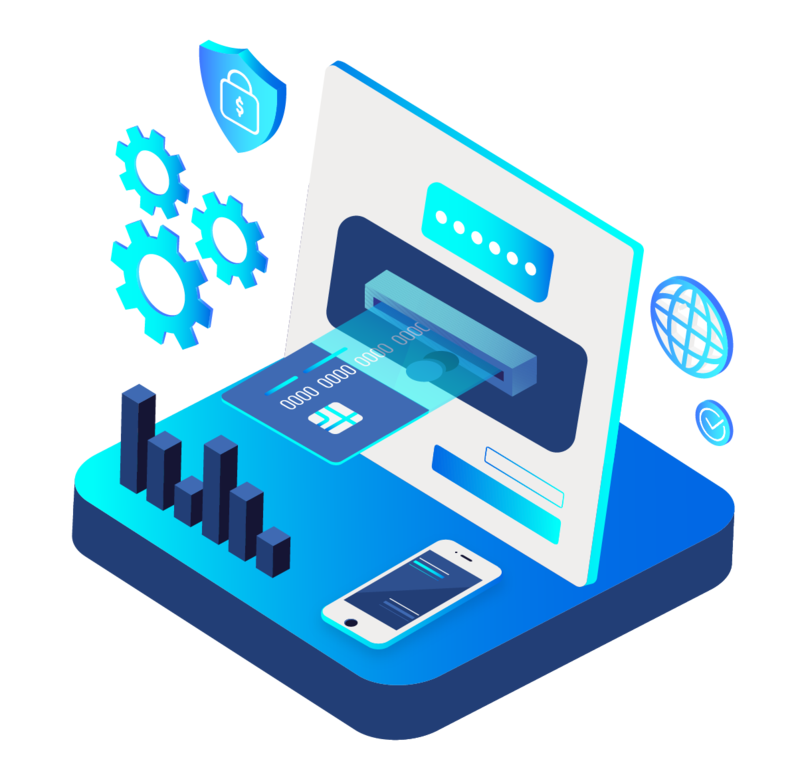 CheckAlt’s Merchant Services can replace cash registers and payment terminals with an integrated, easy-to-use system that provide secure access for employees. The system offers robust reporting including end-of-shift reports. Automated menu management is available with order management. How does Merchant Services work for service businesses? CheckAlt’s Merchant Services can process credit cards from out in the field as easily as from a brick-and-mortar business location. Enjoy advanced security by avoid handling cash and limiting employees to see only relevant transactions when accepting payments.